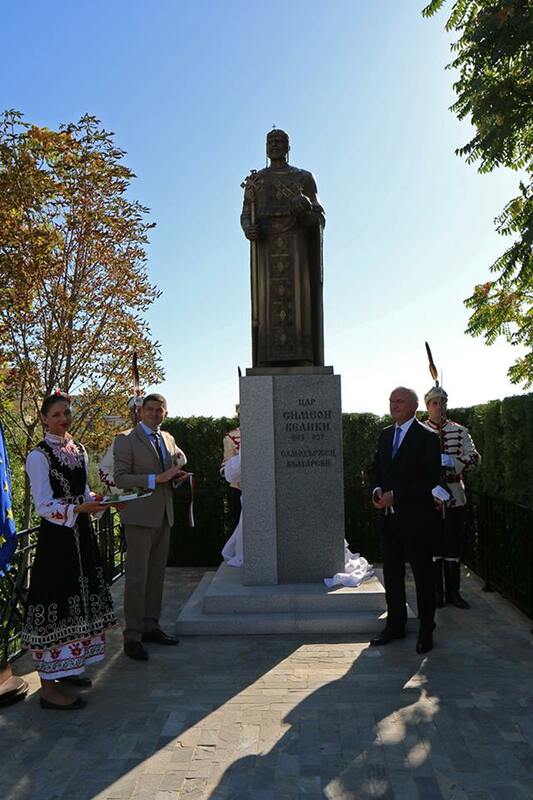 The first monument of Tsar Simeon the Great in the Bulgarian capital was unveiled in a solemn ceremony by the Chairman of the National Assembly – Mr. Dimitar Glavchev, the Deputy Mayor of Sofia Municipality – Todor Chobanov and the Chairman of the “Bulgarian Memory” Foundation – Dr. Milen Vrabevski. 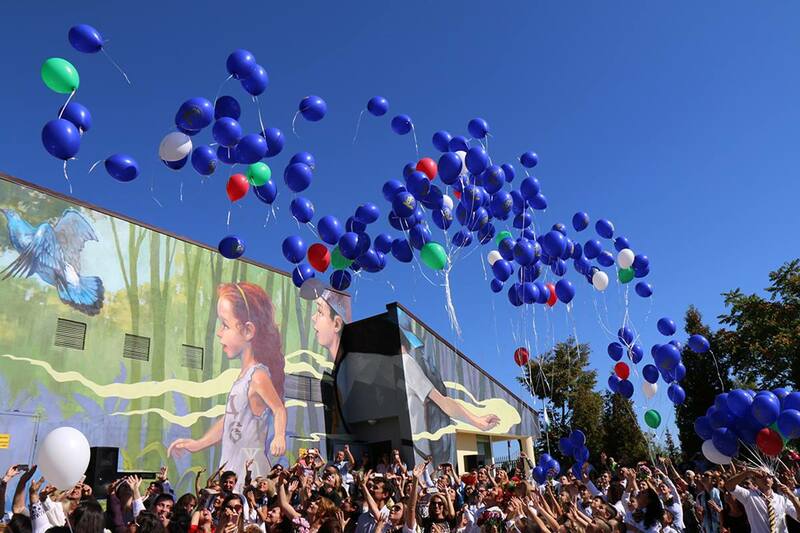 The special event took place at the “Tsar Simeon Veliki” private school. 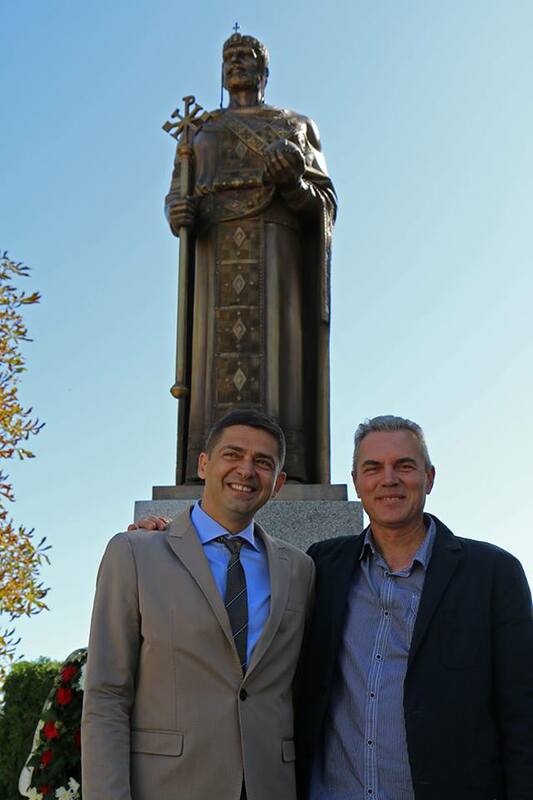 The monument is created by the sculptor Krasimir Angelov and was built on the initiative and thanks to the donation of Dr. Milen Vrabevski. 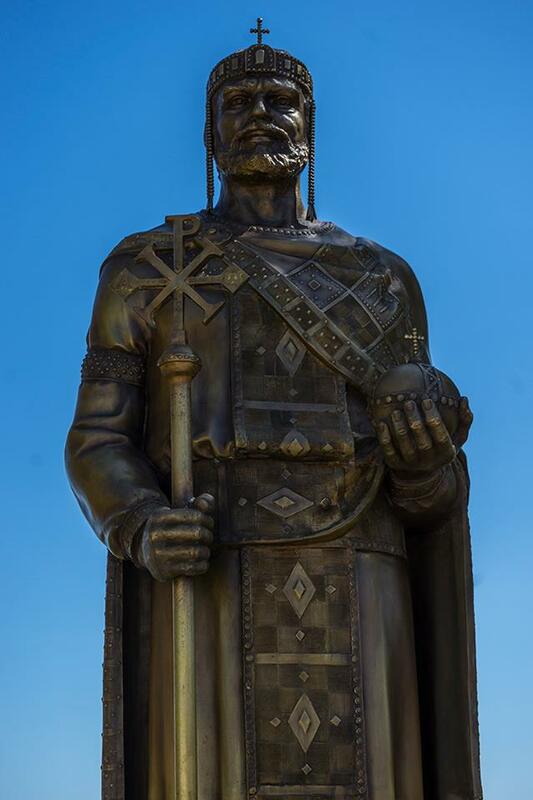 The sculpture is almost five meters high and consists of granite basis and impressive brass figure of Tsar Simeon the Great. 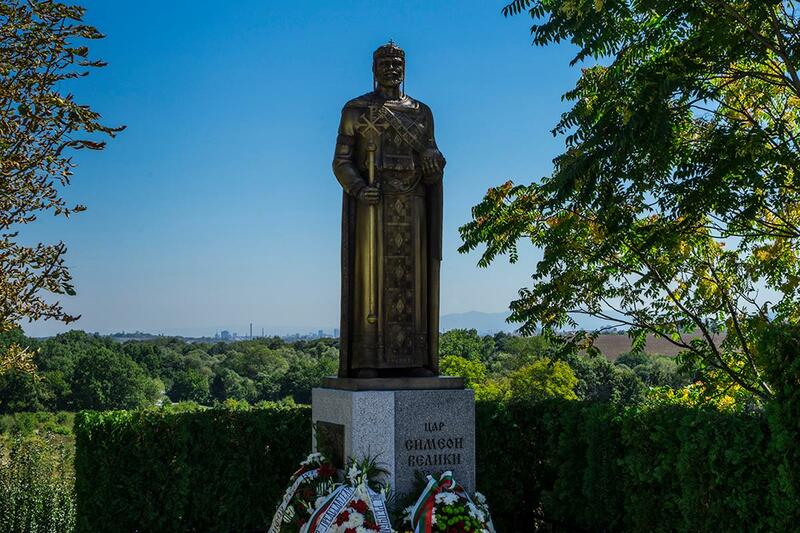 The year of the monument inauguration is not chosen by chance. 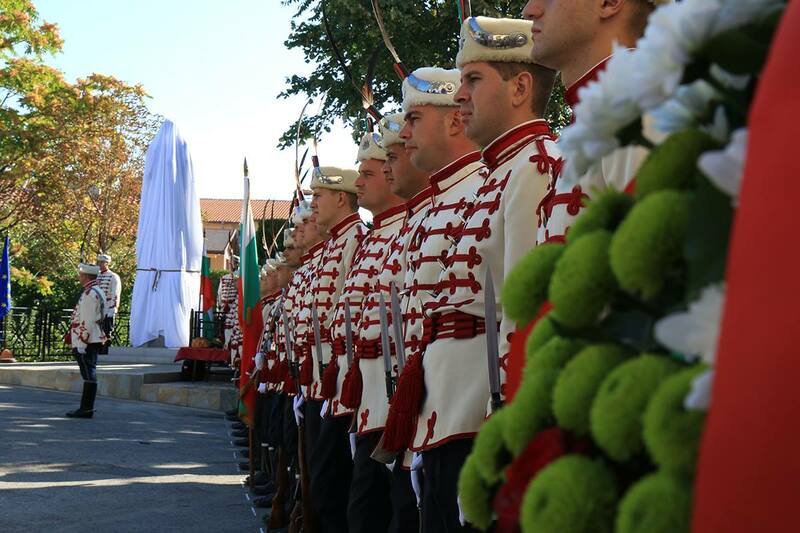 In 2017 we mark 1090 years of the death of Tsar Simeon, 1110 years of the death of his father Boris I and 1100 years of the Aheloi battle between the Bulgarians and the Byzanthine empire, which led to the victory of the Bulgarian army leaded by Tsar Simeon the Great. 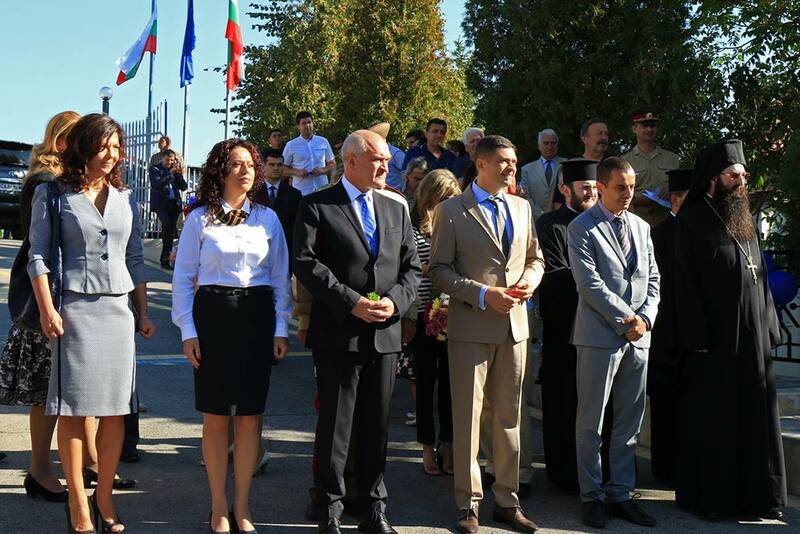 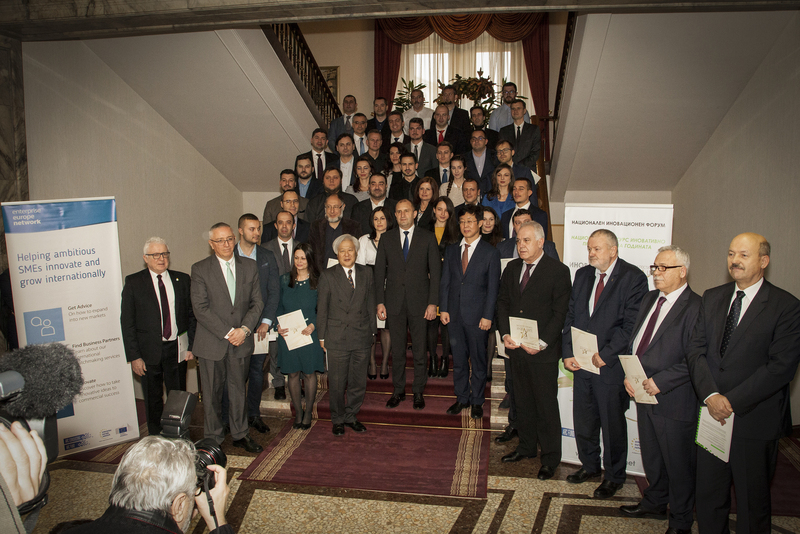 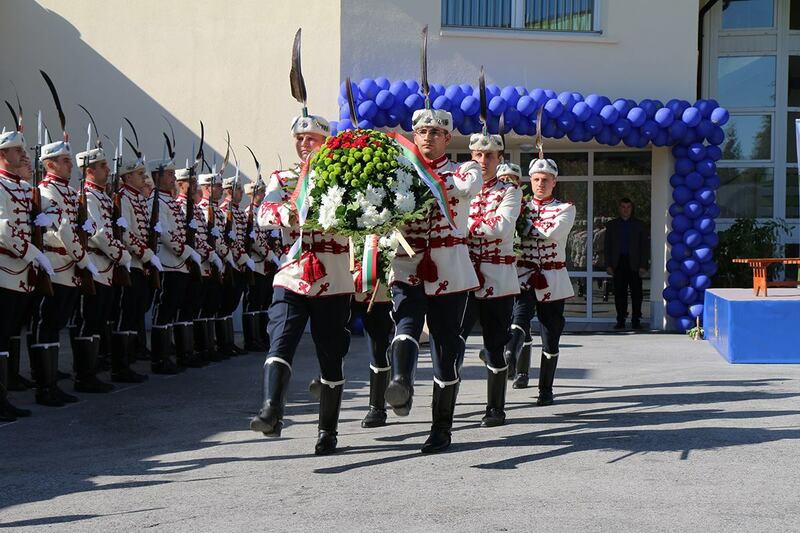 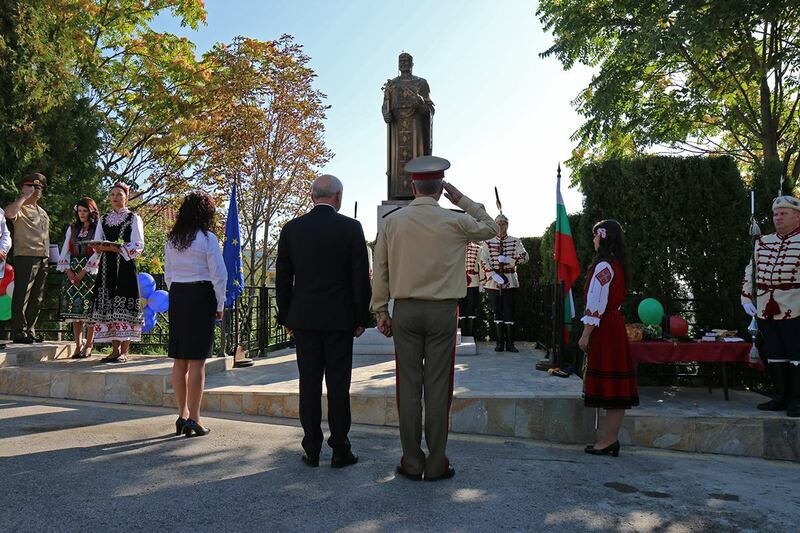 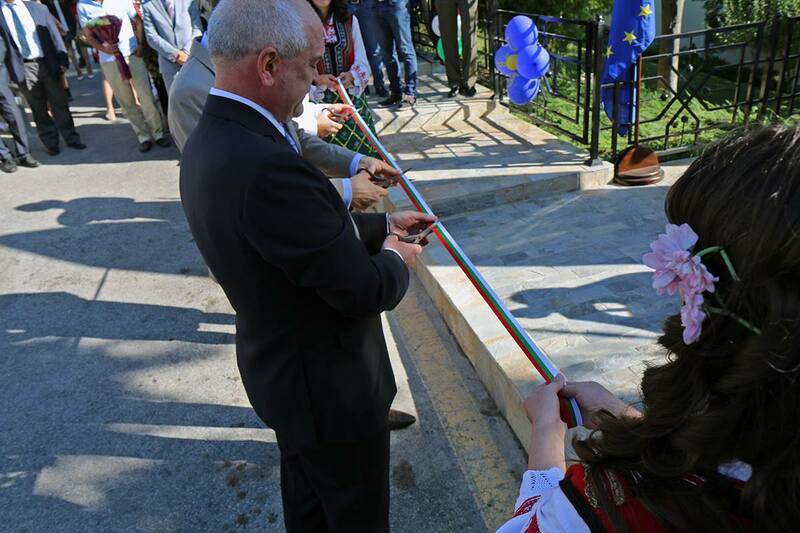 The initiative of Dr. Vrabevski and the “Bulgarian Memory” Foundation corresponds with the idea of establishing a place for honoring Bulgarian historical memory following the mission and the educational program in “Tsar Simeon the Great” private school – the younger generation to be raised in the spirit of patriotism, confidence and national honor. 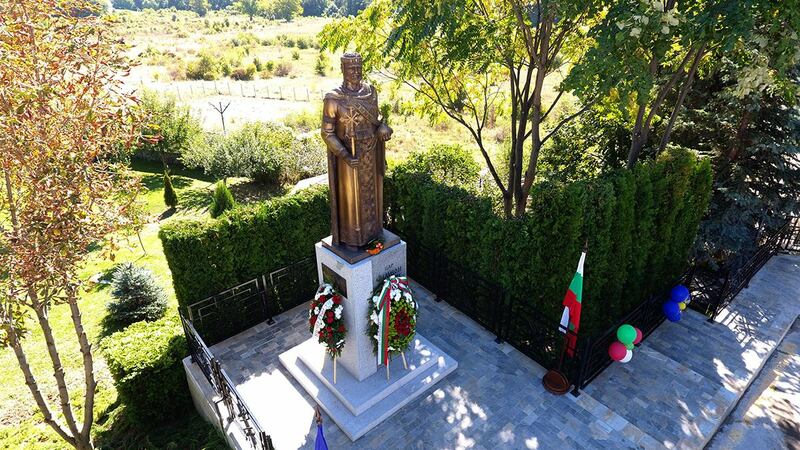 “Through the ages Bulgaria has been a motherland of many great historical figures, but only one of them was called “the Great”. 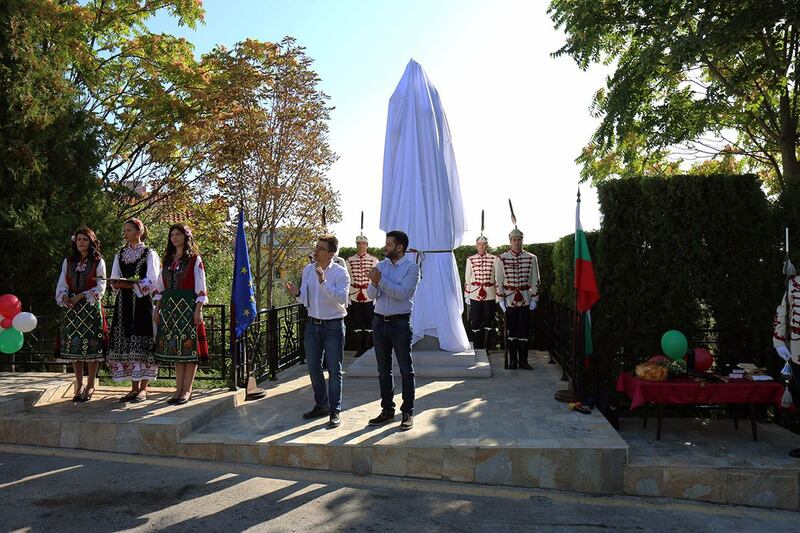 This is why “Bulgarian Memory” Foundation and I were called upon our duty to perpetuate the famous Bulgarian ruler with the raising of the first monument in Sofia of Tsar Simeon the Great. 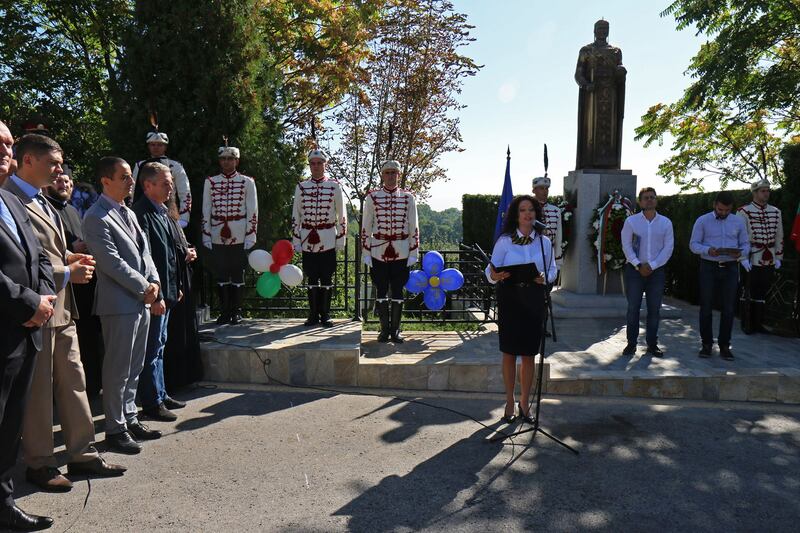 It is our duty to raise and educate younger generation in the spirit of patriotism and love for our glorious nation and history”, said Dr. Milen Vrabevski. 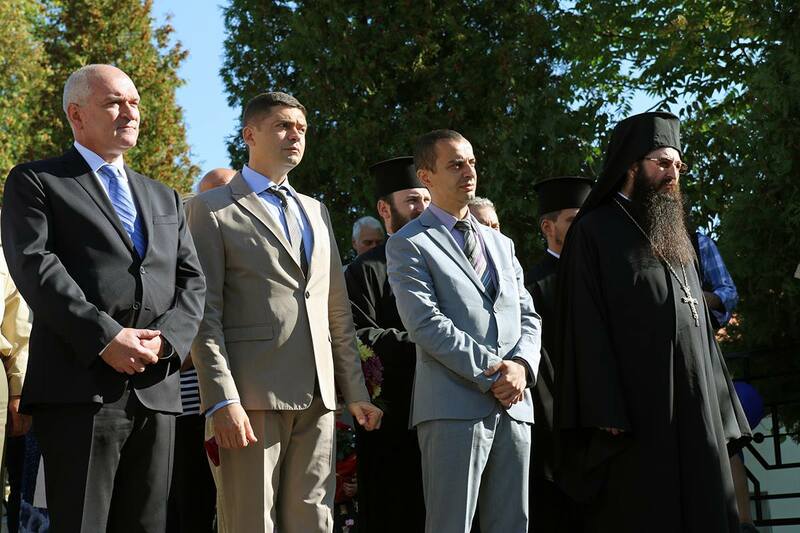 The National Guards Division took part in the solemn ceremony and His Holiness Archimandrite Vasilii sanctified the monument. 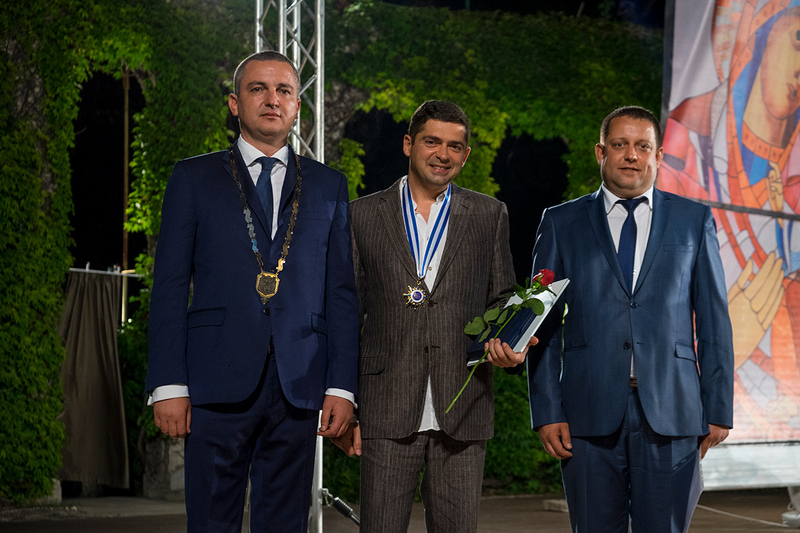 Official guests of the ceremony were also Mr. Rangel Markov – Mayor of Bankya, members of the National Assembly, journalists and public figures.